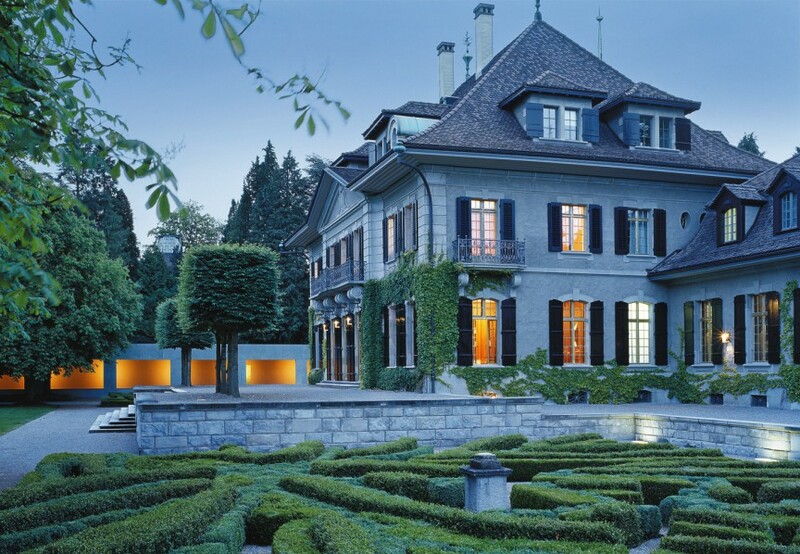 The Swiss Re Centre for Global Dialogue (CGD) is a premier conference facility located just outside of Zurich in a private and confidential environment. It is also in an idyllic position for views of the lake and mountains and is located only 15 minutes by road or train from the Zurich Main Train Station. Bus shuttle service from SBB train stations in Rüschlikon and Thalwil to CGD will be provided. Parking is also available at the venue.